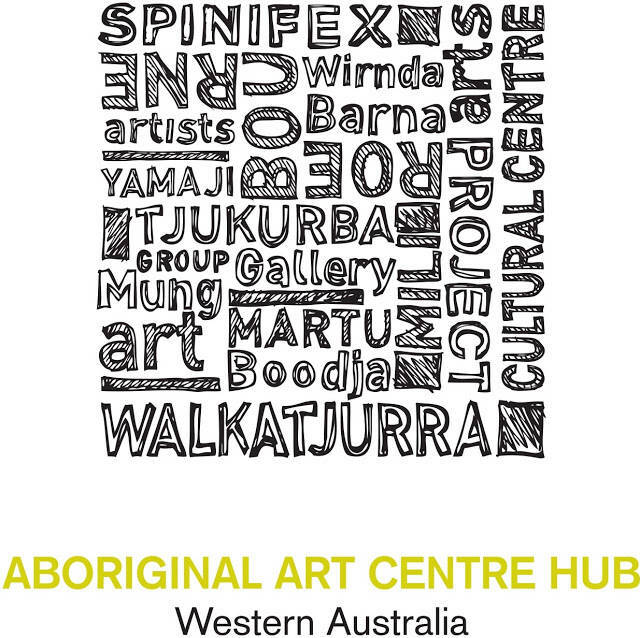 The Aboriginal Art Centre Hub of Western Australia, otherwise known as AACHWA, is the peak body for Aboriginal art centres across Western Australia. AACHWA is driven by a strong Aboriginal-majority Board which ensures key decisions and strategic directions are progressed in relevant and culturally appropriate ways. The Association of Northern, Kimberley and Arnhem Aboriginal Artists (ANKA) is the peak advocacy and support agency for Aboriginal artists working individually and through 48 remote Art Centres spread across a vast area of approximately 1 million square kilometres. ANKA serves four regions, including Arnhem Land, Darwin/Katherine, the Kimberley and the Tiwi Islands regions. Many of its 5000 members are internationally acclaimed artists and important community leaders. Based in Alice Springs, Desart has provided support services to Aboriginal art centres for over twenty years. Desart provides a united voice for its member art centres in a vast region of Central Australia, advocating on their behalf, and delivering support programs on a ‘culture first’ principle to promote a thriving, ethical industry and sustainable careers for Aboriginal artists and art workers. Desart’s suite of programs includes: strong business (governance and operations), human resources and infrastructure; Aboriginal art worker training and career development; and marketing opportunities and initiatives, including the celebrated annual Desert Mob event in Alice Springs. Desart is a conduit for broad engagement with remote Central Australian art centres (including APY and Ngaanyatjarra Lands, the Barkly and into the Pilbara) and it has a national reputation for its effective advocacy with governments, the broader arts industry, and cross-sector collaborations, highlighting the unique position Aboriginal art centres hold in the national arts and cultural landscape, their successes, needs and challenges. Barkly Regional Arts (BRA) is the regional hub for the arts in the Barkly region. Its remit to deliver arts programs and initiatives in the region is as large as the region itself. BRA has evolved from a project-driven to a program-driven arts organisation. Critical to these programs are that BRA provides an interface between mainstream and Indigenous cultures that reaffirm core BRA values including a celebration of and respect for cultural diversity and recognition of a unique Indigenous demographic.